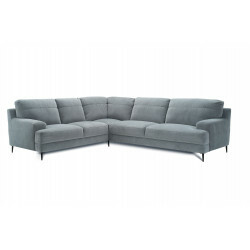 L-shaped Sofas are what we call the convenient furniture. 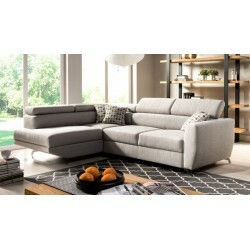 To be more specific, due to their shape they can fit into corners creating the coziness that you were always looking for. 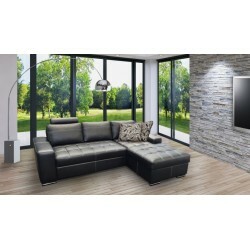 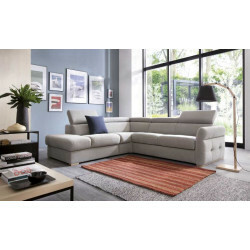 In addition, as they are corner sofas they can even fit in small places in your living room. 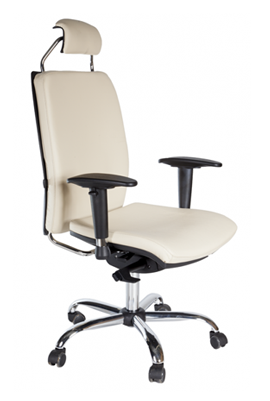 Their form makes them very functional and comfortable to the user. 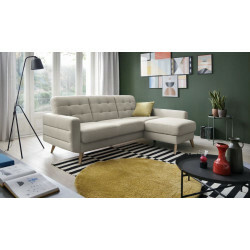 A wide selection of upholstery fabrics allows choosing the colour, structure, and design perfectly matching the interior of your home. 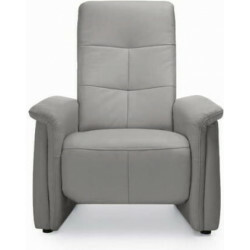 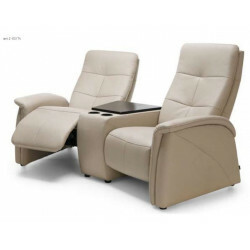 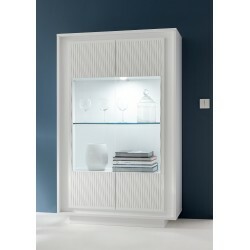 Moreover, each item has its unique and distinguishable character, is equipped with soft pillows and has been finely finished with great attention to detail. 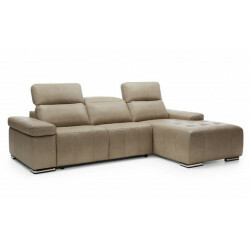 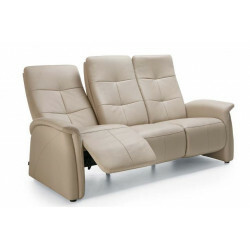 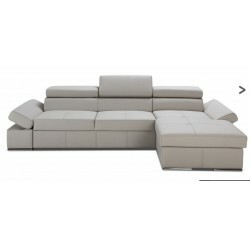 Check our robust catalogue and find your ideal couch! 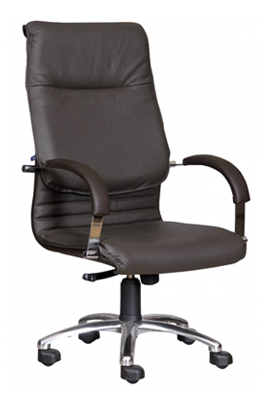 £ 1,859.07 £ 1,999.00 vat incl. 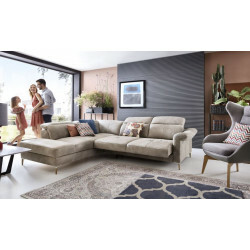 By taking a look at our online shop you can find out that we can provide you with different sizes of L-shaped sofas so as to find the one which will perfectly fit into your apartment! 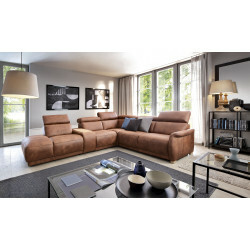 Do you have a small and cosy living room and you feel that there is no furniture that will perfectly fit in your place? 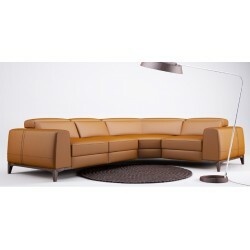 Then we got an idea for you, L-shaped couches as they are placed in corners they are made to fit almost every room! 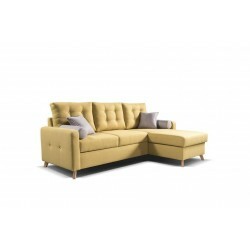 Although, as we know that each person has different needs we made small settees as well! 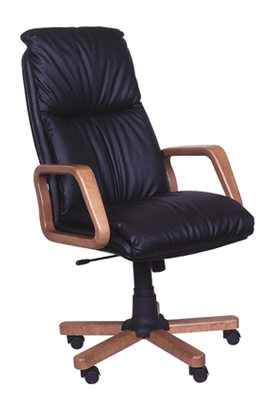 That way you do not have to worry about the size anymore! 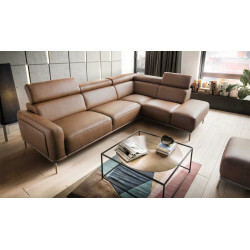 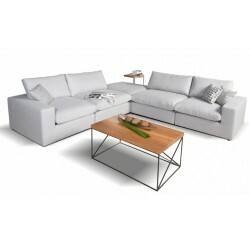 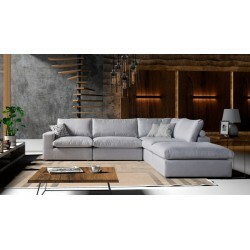 If you are interested in such furniture you should have a look at Bocco our small corner sofa which will not occupy a lot of your space but still, it will provide you with the comfortability that you are always seeking for. 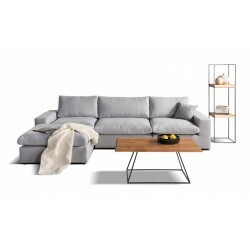 Moreover, another example of our great design ideas is Biblio L-shaped sofa , which is a regular couch that has an additional space to place your books or even decorations. 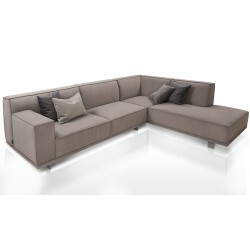 Modular is the furniture that with just small adjustments they can take the shape and size you want! 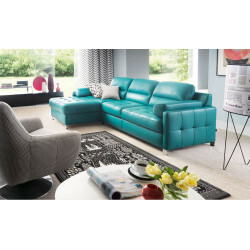 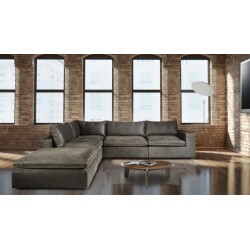 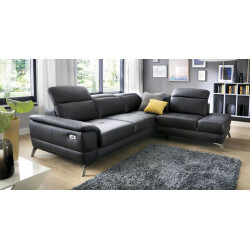 For instance, bed-sofas are one of the of the most popular sectional furniture! 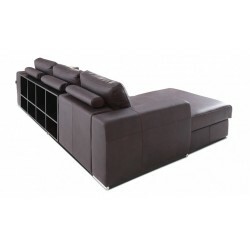 This kind of furniture is more than a place to sit, due to its convenience it can be the place that you can invite your friends over to watch a movie or to host them even if you do not have an additional bed! 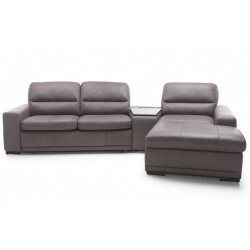 An example from our catalogue is Silento, we are sure that you are going to love it! 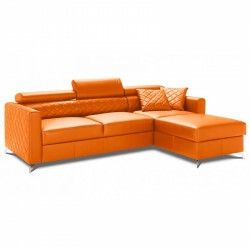 Before selecting your new furniture, except for its functionality, you should have in mind the style of it! 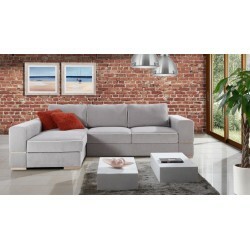 You should try to create an aesthetic consistency between your sofa and your living room furniture. 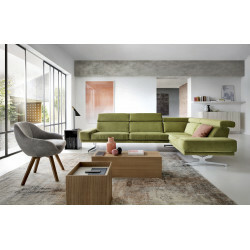 In our catalogue, you can find a lot of different colours and fabrics! 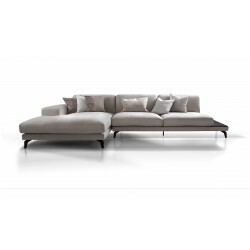 All of them are manufactured according to the highest Italian standards, and many of them are even stain resistance, so you do not have to worry while eating and watching a movie!